When you sign-up to become a member of Joan Borysenko’s e-newsletter community you will receive special offers, the latest product information and special free gifts—featured audio and video downloads. 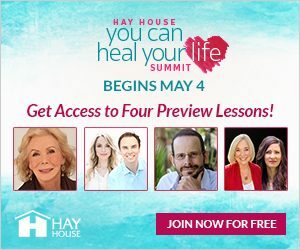 These special gifts are yours today when you join — Dr. Joan Borysenko takes you on a compelling journey through the power of the mind to heal video, and gives you powerful tools to reduce stress in her exclusive audio download. Join today!